Is your pug ready for a Halloween treat? 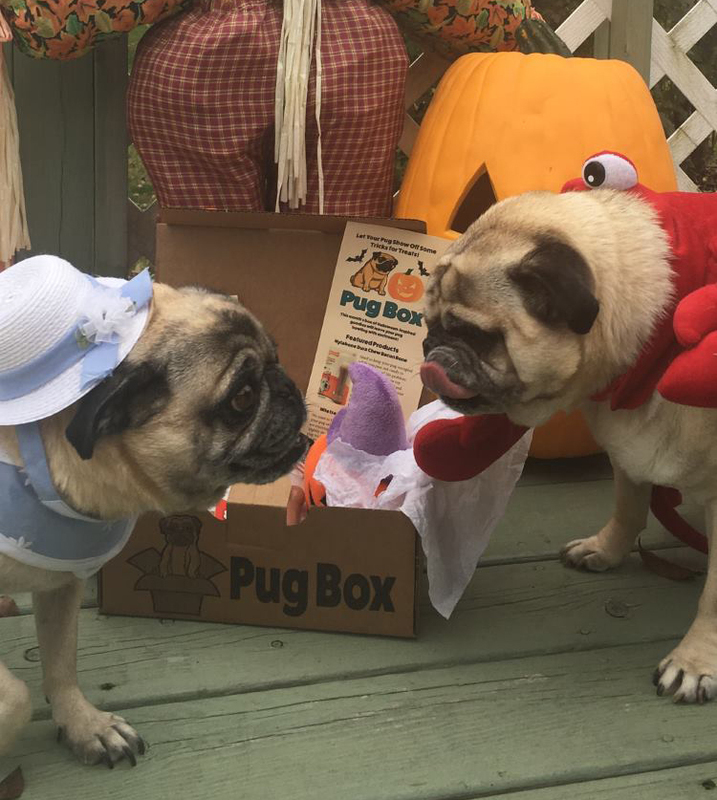 Our Halloween-themed Pug Box will leave your pug howling with joy! It’s packed full of tasty treats, fun toys, and a special pug-themed item for you! Visit https://www.pugboxes.com/ to sign up for your box before they sell out!